This is still a work in progress. 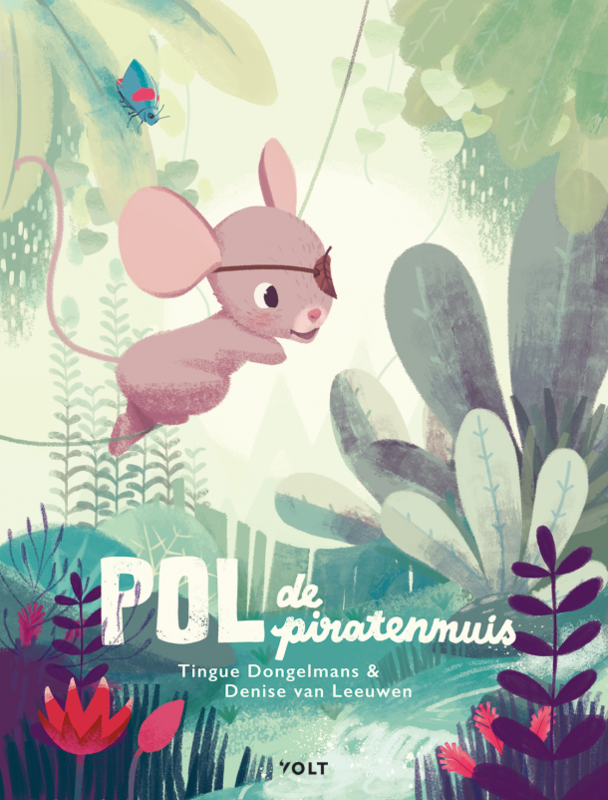 I’m making a book about my little mouse Pol. She moves from the city to the field, meets new friends and tries to adjust to the new life in nature.